EVERYONE knows that soft furnishings, accessories and artwork are the best means in which to personalize your space and bring your room to life. So no matter what look and feel you are trying to achieve, whether it’s a fun lively finish or a stylish elegant finish, we have the right artwork just for you! We know that finding the right artwork can be a challenging experience. We know how expensive it can be. And we also know how stressful it can be to make that choice without first seeing the art in your own space. 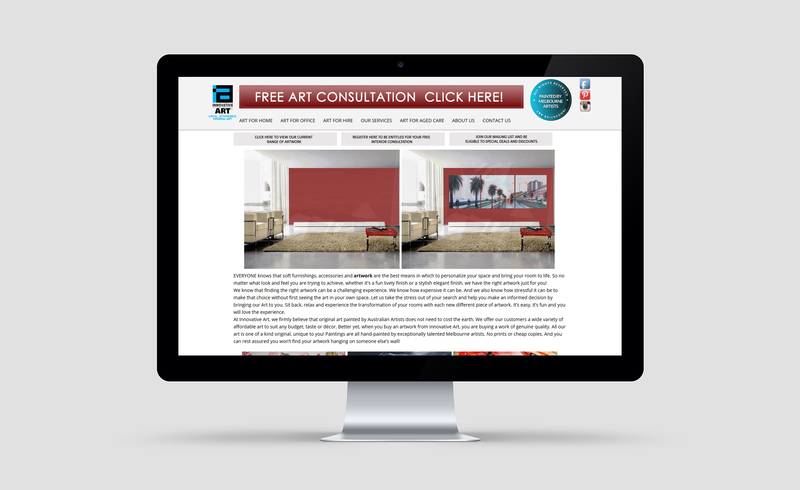 Let us take the stress out of your search and help you make an informed decision by bringing our Art to you. Sit back, relax and experience the transformation of your rooms with each new different piece of artwork. It’s easy, it’s fun and you will love the experience.